Monarch’s success comes from the drive and dedication of the existing executive team coupled with generations of experience in land and property development. Peter Icklow is the CEO of The Monarch Investments Group of Companies and continues the business his father started in 1955. 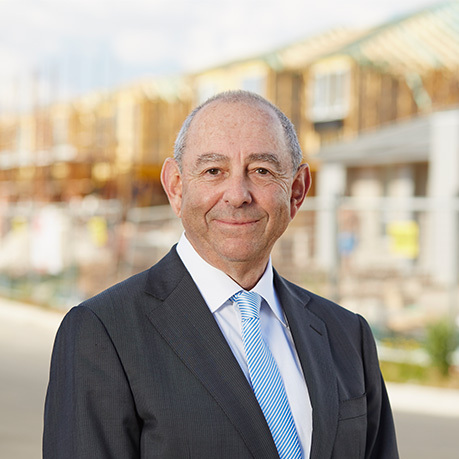 Peter has over 40 years of experience in the Real Estate industry and remains committed to maintaining exceptional value for money in all Monarch developments. Alix is a third generation family member to join Monarch. 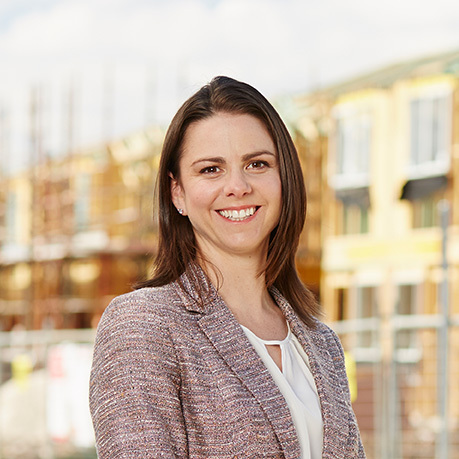 Alix has bachelor degrees in Arts and Law from Sydney University, a Masters of Commerce (Land Economics - Property Development) from the University of Western Sydney and holds a current Real Estate licence. Alix joined the company in 1996 and, as a Director of Monarch, is involved in all aspects of the business. Kate is a third generation family member to join Monarch. 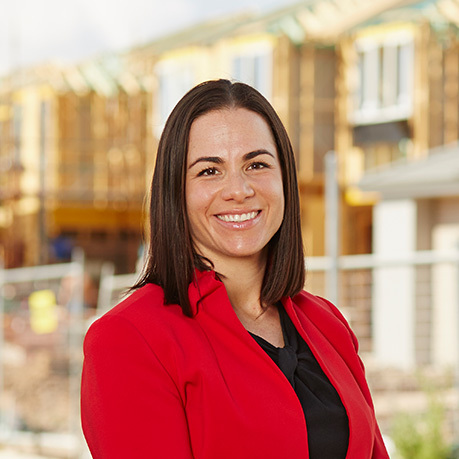 With training and experience in child care, Kate established and built the successful Kate's Kindy child care centres in Monarch's Eastbrook Links Estate at Muswellbrook and Monarch's Hunterview Estate at Singleton. Both centres, although no longer Monarch owned, maintain high levels of occupancy and strong demand for placement within their local communities. Andrew joined Monarch in 2006 with experience and background in international and domestic sales. 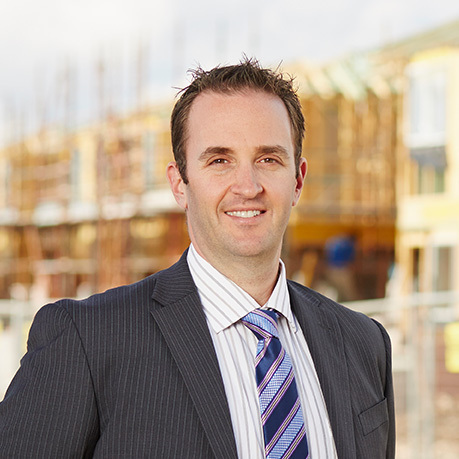 Andrew holds a current Real Estate licence, oversees sales and marketing for each Monarch project and is involved across all business platforms, including budgets and acquisitions. 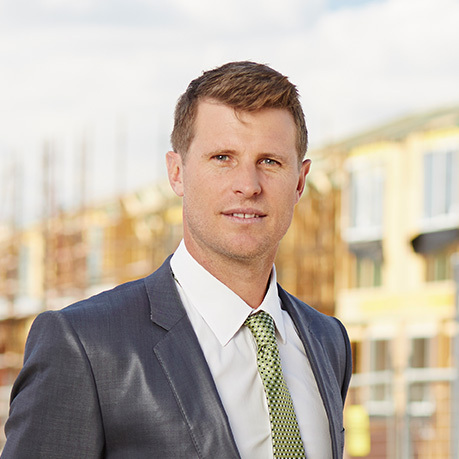 Dax joined Monarch in 2006 with experience and background in the building industry. Dax oversees construction and development for each Monarch project and is involved across all business platforms, including budgets and acquisitions.